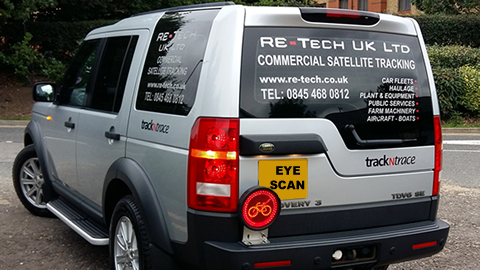 Here at RE-Tech UK we make cyclist safety our priority. 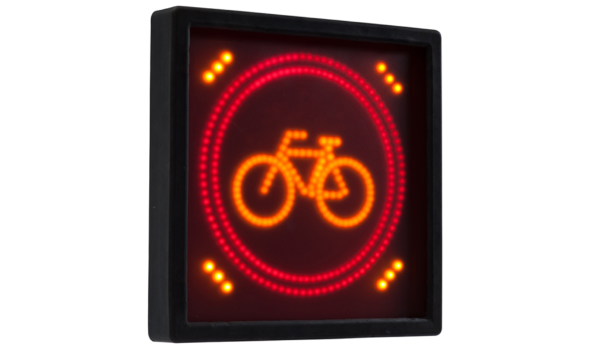 With these HGV LED Cycle Safety Warning Lights your vehicles will be noticed in the right way as well as being compliant with FORS Standards. 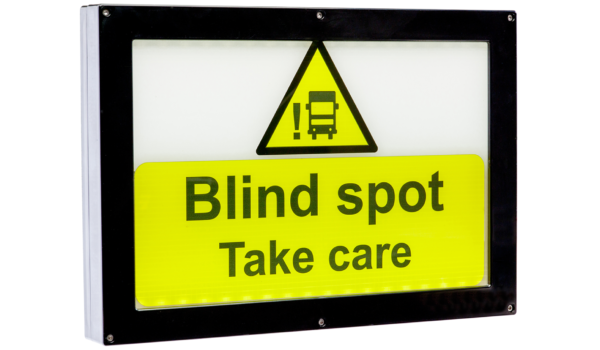 Fleet Operators shall ensure that all vehicles over 3.5 tonnes gross vehicle weight shall display on the rear of the vehicle warning signage and markings to warn Vulnerable Road Users not to get too close to the vehicle. Signage and markings shall warn the Vulnerable Road User of the potential danger, advising people to take their own appropriate action. Signage and markings shall not be offensive and should not give instructional advice to the Vulnerable Road User. Warning signage shall be prominent, clean and clearly visible to the road user. Warning signage shall be A4 in size as a minimum unless this is not practicable in which case an appropriately sized warning sign may be used instead. (FORS Standards).